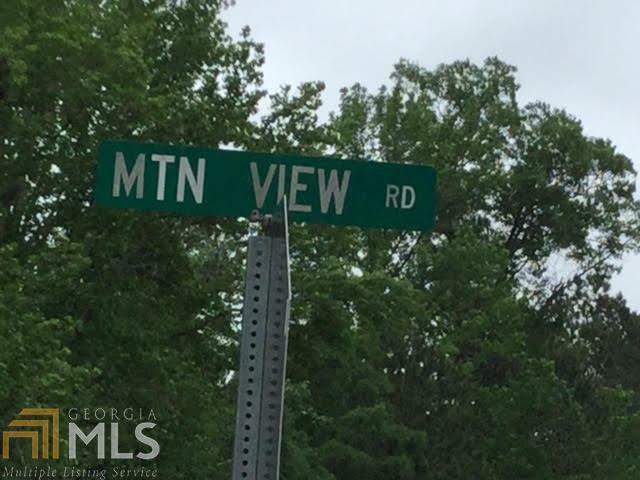 BEAUTIFUL CORNER LOT FRONTING ON MOUNTAIN VIEW ROAD & FLOWERS ROAD. 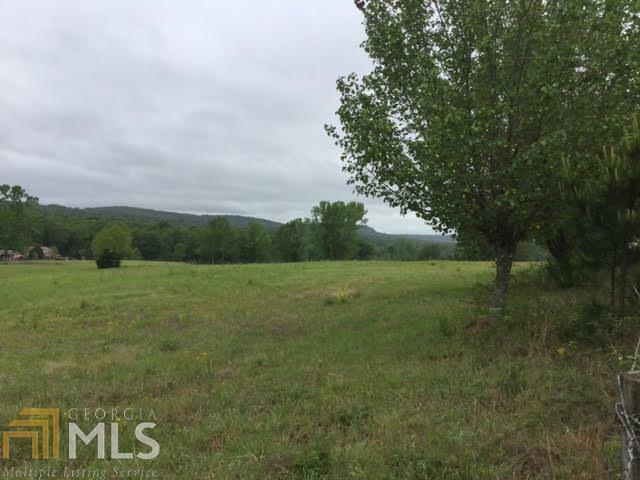 Rolling land with some trees and pasture - outstanding views of the mountain range beyond! 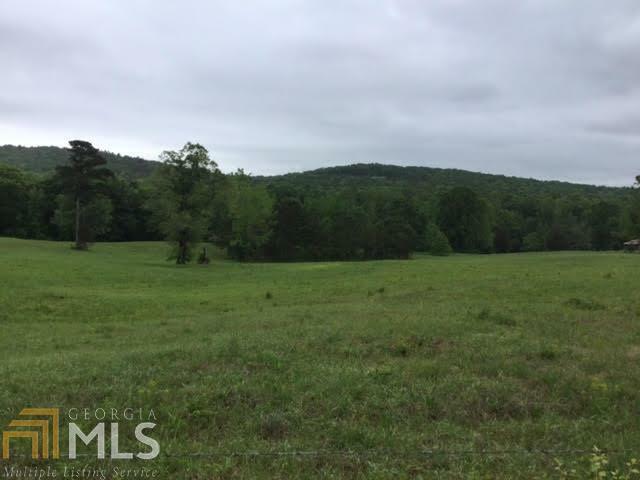 This is a 7.8282 acre tract that has electrical and phone line run on the property (current owner used utility for RV for weekend visits). 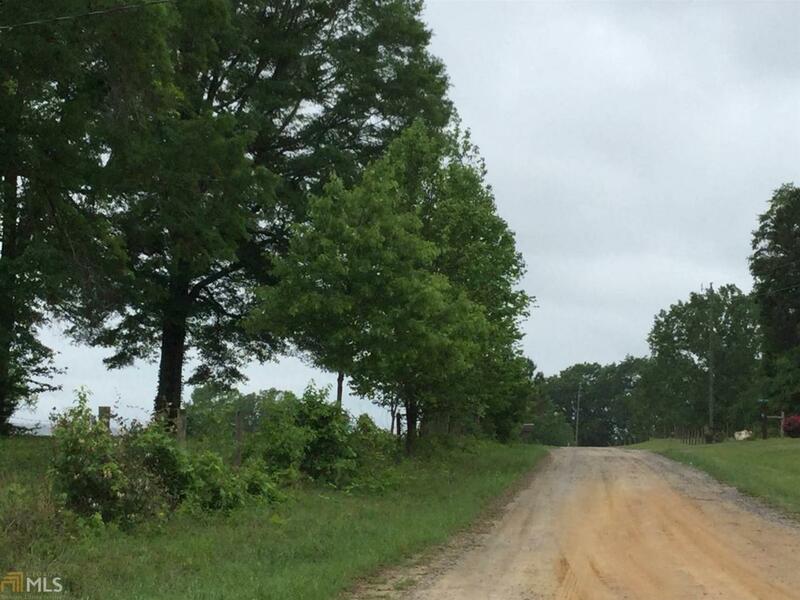 Come enjoy the beauty and quiet setting this offers in Pike County and the quaint town of Molena. Taxes are approximate. - See documents in Docbox in Paragon. For additional information; please call. Additional acreage available.